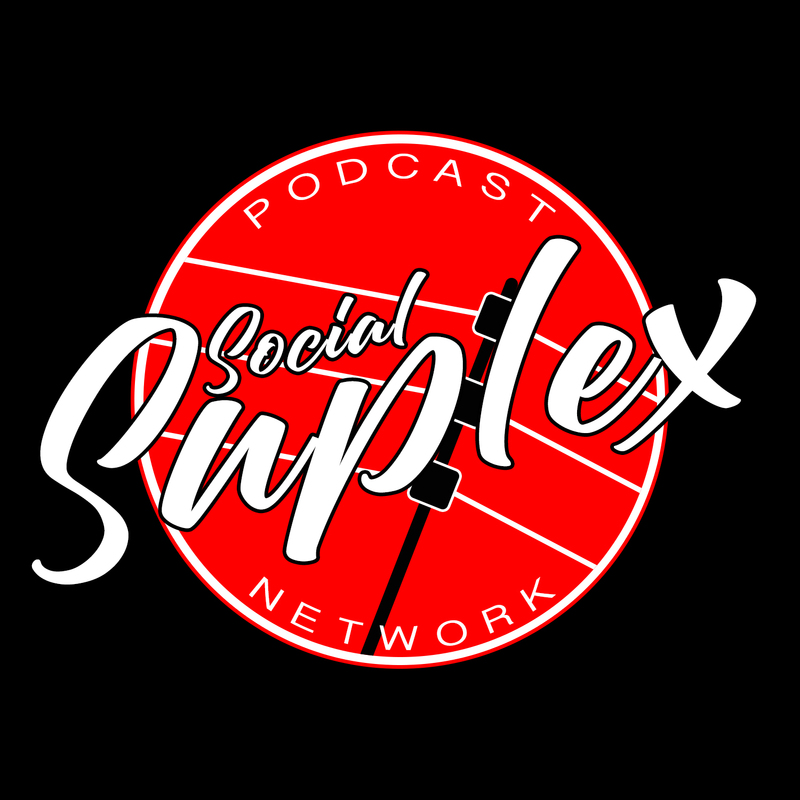 Social Suplex and The Chairshot bring you a brand new edition of The Outsider’s Edge! After a very much needed holiday break, Rance and Kyle are back with a special edition of The Edge. 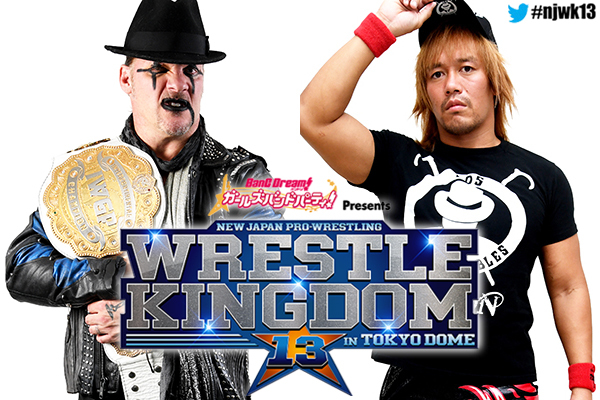 With Karl out on family duty, the hosts of Keepin’ It Strong Style, Jeremy and Josh, sit in and review Wrestle Kingdom 13. 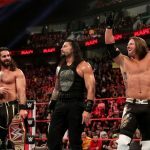 On top of breaking down the show, they also talk about the biggest wrestling news of the moment – the formation of All Elite Wrestling.